A solar panel is actually a collection of solar (or photovoltaic) cells, which are used to generate electricity through photovoltaic effect. This energy is in the form of radiation, the photon of light excite the electron cell of a solar panel cause to produce electricity. Solar panels are made up of crystalline silicon cells. 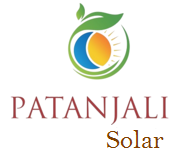 These days’ solar panels are used in wide-ranging electronic equipment's like wall light, Lantern calculators and Mobiles which work as long as sunlight is available. In 1839 a French physicist named Edmund Becquerel only 19 years old at that time while experimenting with two metal electrodes discovered that while exposing certain materials to sunlight then they generate an electrical current. He named this phenomenon "photovoltaic effect". The photovoltaic effect is the basic process in which a solar cell converts’s sunlight into electricity. First genuine solar cell Charles fritts which was formed by coating sheets of selenium with a thin layer of gold. Edmund Becquerel's discovery comes with an invention in 1893. And from there is the beginning of a device we know today as the solar panel. 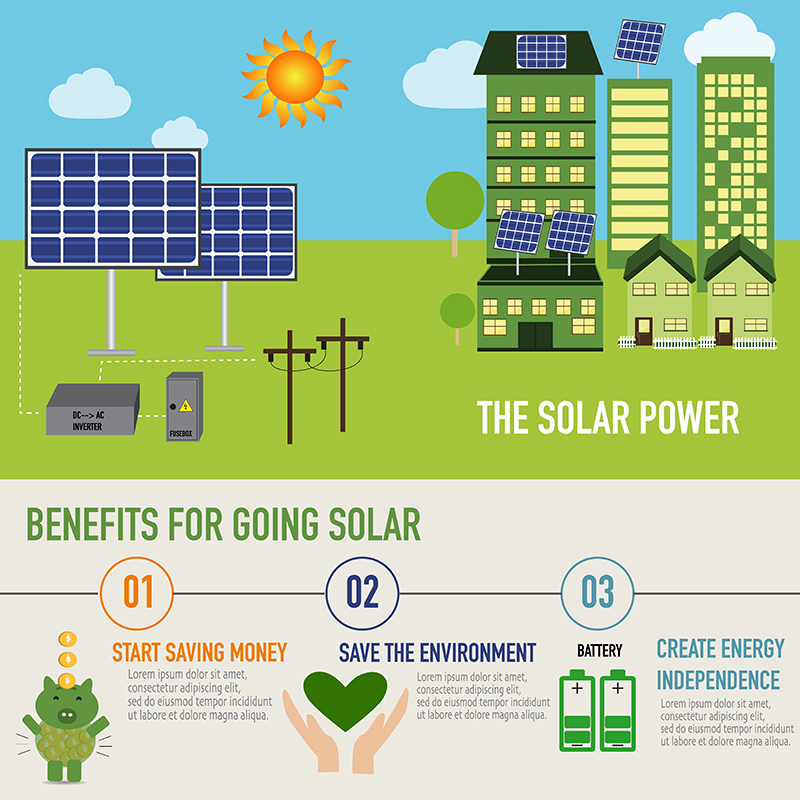 Solar energy is a completely renewable resource it’s save your money. Solar cell makes absolutely no noise at all. Very little maintenance is required to keep solar cell generation. Generate your own electricity use it and store it. 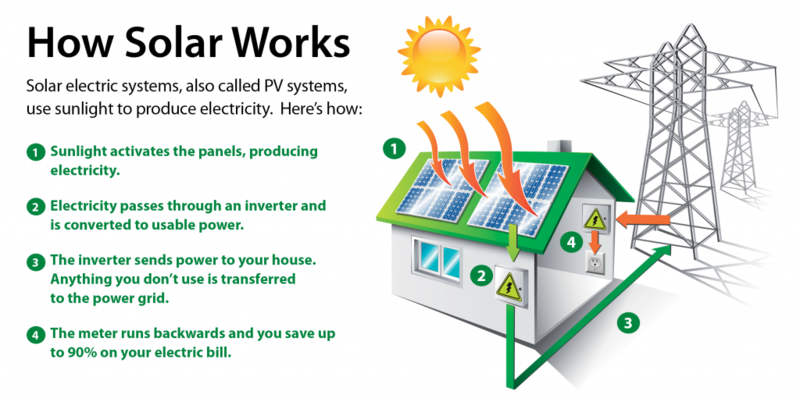 Use the electricity generated through solar panels to power your home appliances, even during an outage. The Solar panels are expansive when you first purchase them.